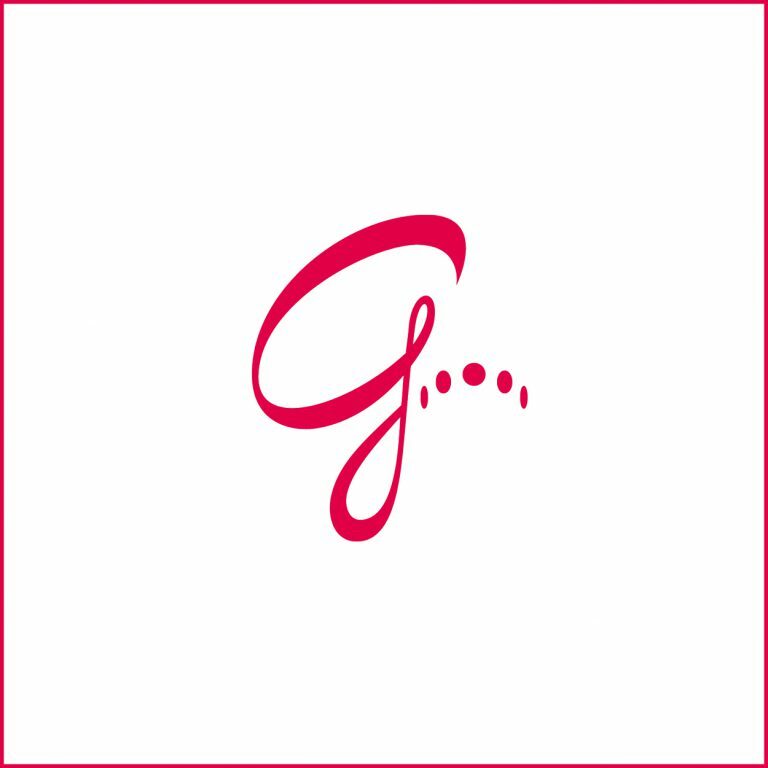 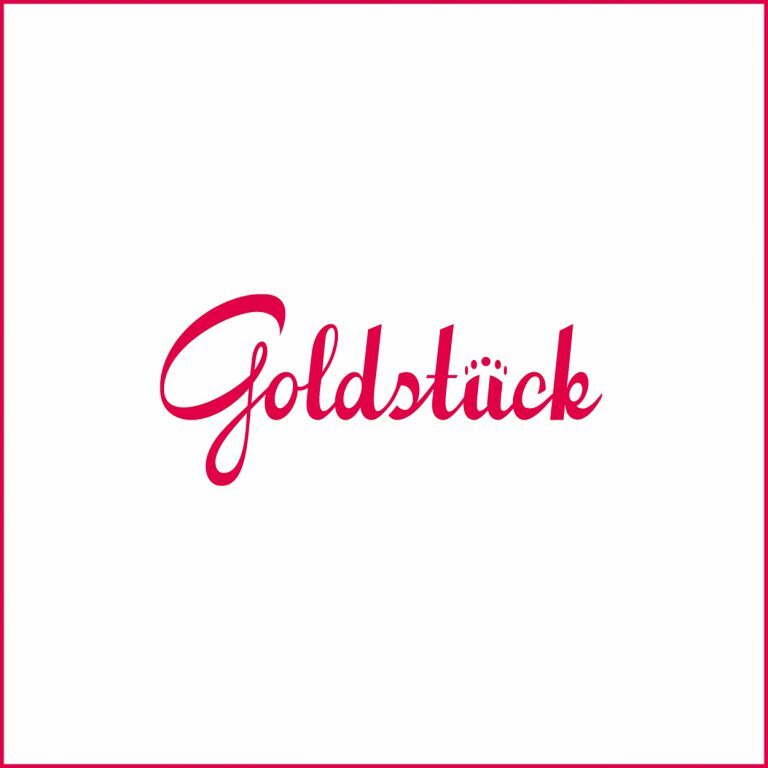 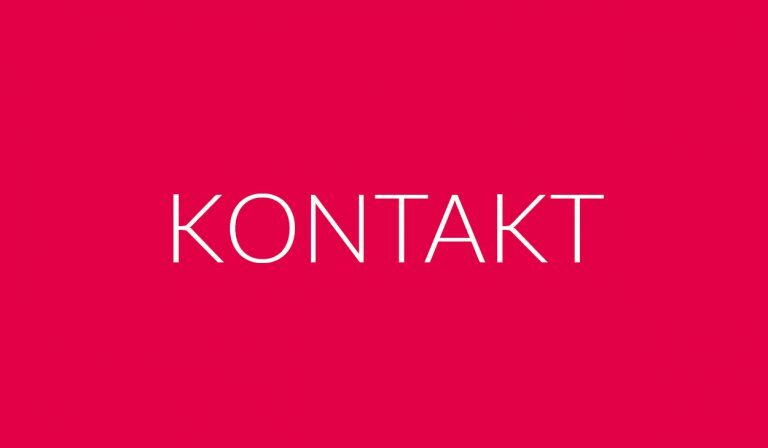 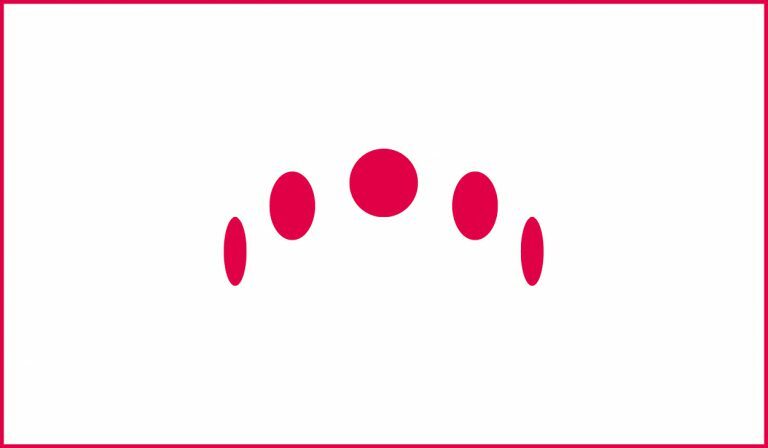 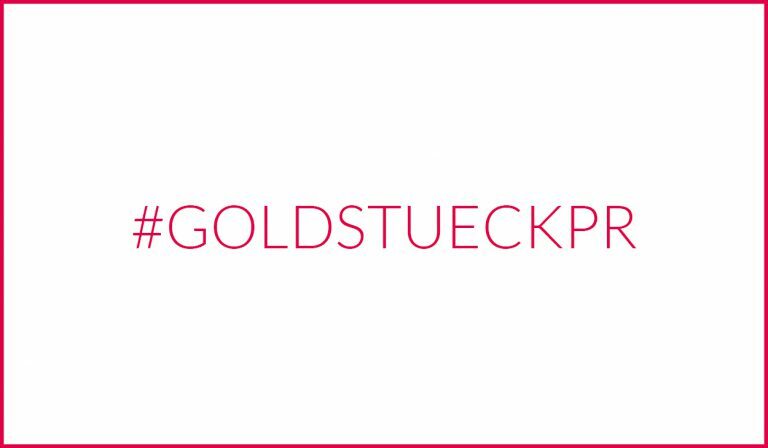 Goldstück is an owner-led agency for PR, marketing and distribution strategy. 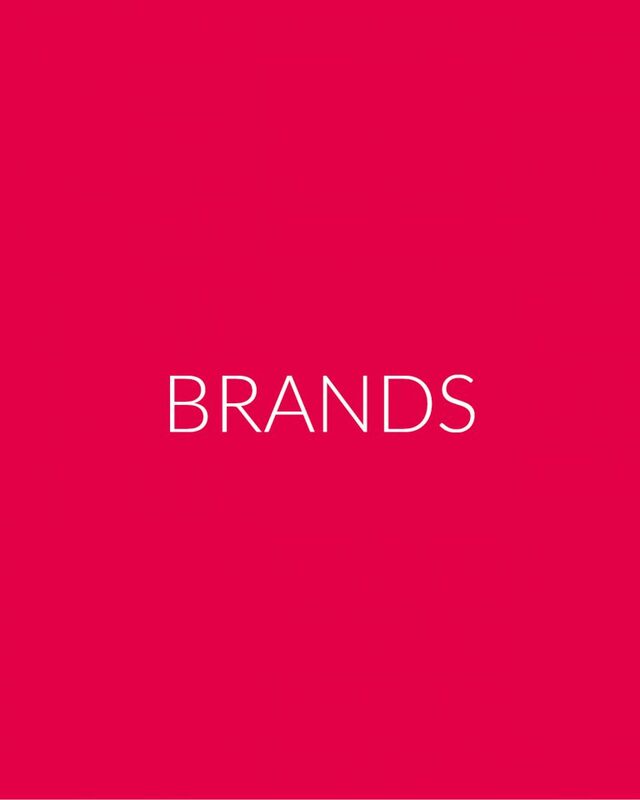 We are madly in love with niche brands and proudly take care of a beautiful portfolio of selective beauty and lifestyle labels in the luxury and . 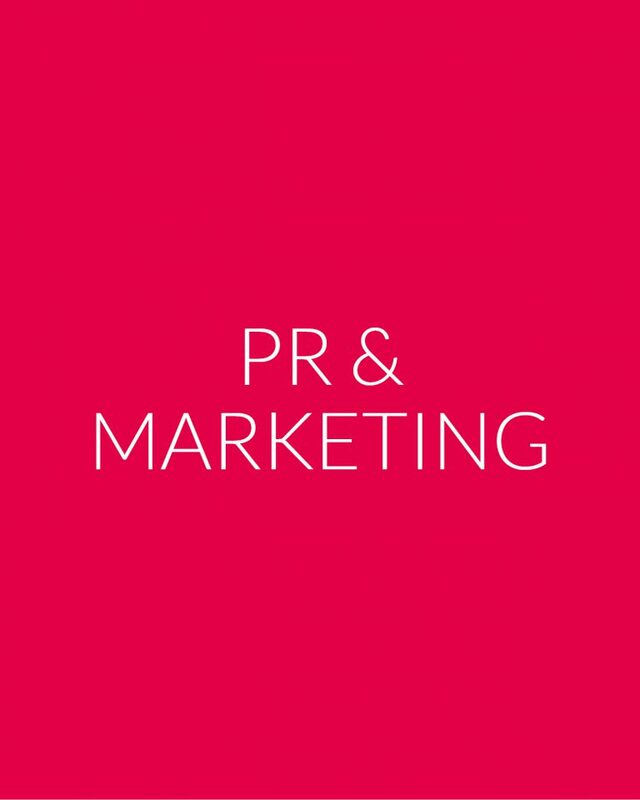 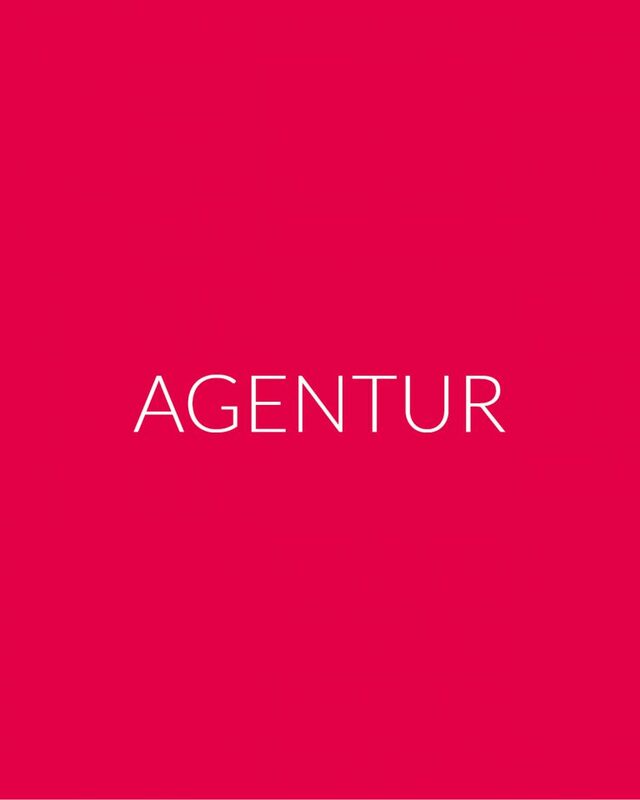 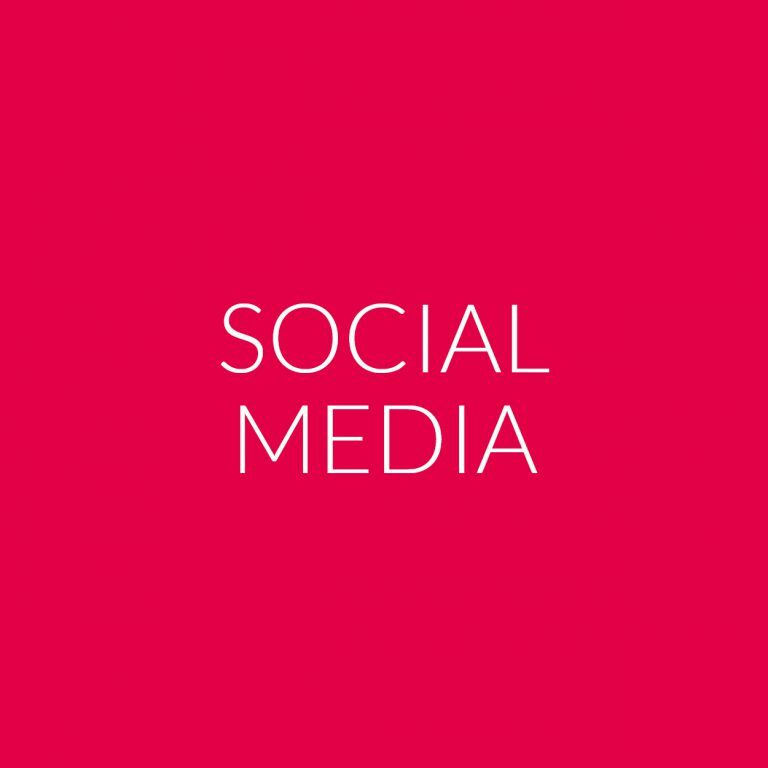 We develop and implement PR and marketing strategies for smaller and bigger clients and provide strategic support for niche-brands searching to set foot in the German market.